The much-anticipated new Goodyear Elementary School was completed in August of 2011. Prior to the new construction, the previous elementary school was approaching 80 years old. 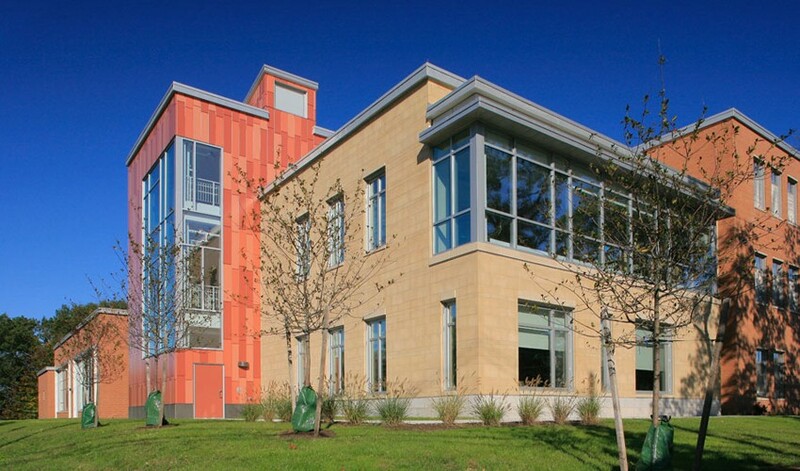 The new 67,000-square-foot facility serves 320 students in grades K-5 in the town of Woburn. Sunrise’s scope for the project included the exterior façade of the elementary school. Sunrise furnished and installed composite metal rainscreen, AVB, framing, insulation, perforated metal panels, and terra cotta panels.